The staff at NTU are so supportive and friendly; they have enabled me to develop my skills professionally as well as academically. 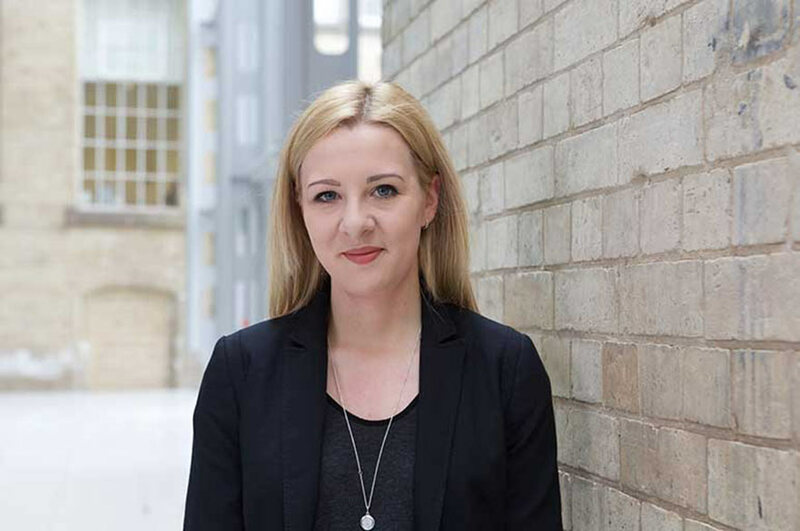 "I made work experience a priority during my time at NTU because I believe some skills necessary to prosper in the legal sector develop better with practice. I volunteered at my local Citizens Advice Bureau, was project leader in an outreach pro bono opportunity at the Legal Advice Centre, and was selected to work on a miscarriage of justice project. The opportunities offered to students are amazing, but only if they are acted upon, so I always promised myself that I would grab any opportunity I could with both hands. "I have also undertaken ten weeks of various other work placements during my degree, for which – upon the completion of a reflective report – I was awarded a Certificate in Professional Practice, demonstrating my commitment to finding placements and gaining new skills. "I chose to study the Law in Practice module during my final year at NTU which meant that I had to undertake work experience for its completion. For this, I was fortunate enough to be selected to go and work in the Public Defender's Office in Savannah, Georgia, in America, over the summer vacation period. This was the highlight of my time at NTU because I was truly honoured and grateful to have been chosen to represent the University overseas. It was a once-in-a-lifetime opportunity that I learnt so much from and will never forget. Read my blog post about my summer placement in America. "I took part in the Client Interviewing Competition this year, which enabled me to develop various skills. Other than the obvious, the competition allowed students to develop their professionalism through first-hand experience. It also encouraged reflection, which meant that you could identify your own strengths and weaknesses and then aim to address them in the proceeding rounds to show improvement. Winning the competition was a very unexpected but welcomed opportunity! It has definitely boosted my employability but also given me the confidence and professionalism to know how to act during my own interviews in the future. "I was honoured to have been asked to take part in the NLS Celebration and Achievement evening during which I gave two presentations; one about the client interviewing competition and the other about my time in America. I really enjoy events like this because it enables a variety of students who otherwise might not get the opportunity to meet, to come together and share their successes. It is also a great way to showcase opportunities within the Law school which demonstrates its progress. I really enjoyed having the opportunity to talk to staff and legal professionals and receive feedback. "I am currently a Library Student Mentor which involved helping students across the university with their academic progression. This position has equipped me further skills to help students in a teacher-like role and to support their learning. I have found it to be really rewarding. "I've thoroughly enjoyed my degree so far. I have been taught a wide array of foundation modules which have helped me develop a basic understanding of the law, though the module that I find most intriguing is Criminal Law. This module looks at people's behaviour and the crimes they go on to commit, which I find fascinating. Due to my personal preferences, I have tailored my degree to focus on this area of law. "During my time at University I have become more confident and sociable. The staff at NTU are so supportive and friendly; they have enabled me to develop my skills professionally as well as academically. They say that you meet the best people at university, and I have been fortunate to do so. The people that I have had the opportunity to meet – guest speakers, esteemed academics, and the individuals I now call friends – have all changed me for the better. "As I am now approaching the end of my final year, I am both excited and terrified about the future. There is a lot of pressure on students to find jobs or know in themselves what it is their future holds, but if there is anything NTU has taught me it's that there are so many opportunities available to graduates that sometimes it's okay not to know. My degree has helped me to identify that my passion and strength lies in criminal law. I am currently looking for jobs that are connected to the criminal justice system to determine whether this is something I would like a career in."